A two star brand new hotel in the center of Ha Noi. 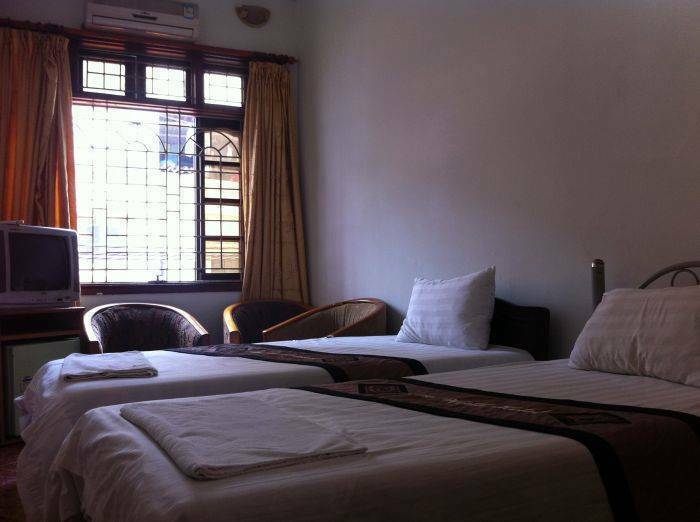 Hanoi Hostel No1 is located in the heart of Hanoi Old Quarter. From our hotel , Just 1 minutes walking to Hoan Kiem lake, Water puppet theater, and St. Joseph Cathedral, some steps walking to night market : Hang Ngang , Hang Dao and Dong Xuan market. It also is near international post office, banks , restaurant, souvenir shop.... Hanoi Hostel No1 location is very convenient for visitor to go to the sites in the capital like Ho Chi Minh mausoleum and museum, Ethnic museum , Opera house, Army museum, Temple of Literature, West lake... It just takes only 40 minutes from Noi Bai international airport. We are certain that you will find the hotel very comfortable as everything is brand new, with hot shower and bathtub, air condition, cable television, Computer with ADSL internet connection inside each room (free of charge), free coffee and tea, tea & coffee making facilities, free breakfast served in room with various options, mini-bar, wooden floor and IDD telephone in all the rooms. 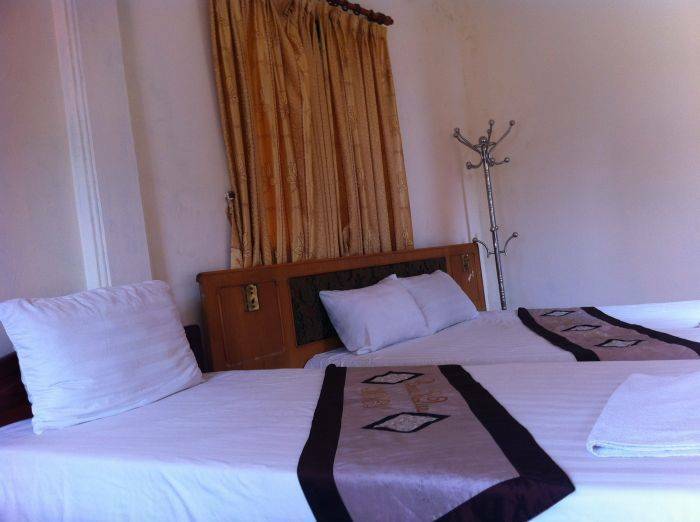 The hotel also offers many other kinds of services, like laundry service and flight, train and bus ticket booking, tour booking, motobike and car rental and visa services. All the rooms have free WIFI Internet and there is also a public computers with free internet in the lobby. Our reception is open 24 hours. Luggage storage is available for early arrivals or late departures. Our friendly hostel staff will help you get the most of your time in Hanoi by answering all your travel questions like; 'what to see and do? How to get there and what it will cost? We will be only too happy to answer your questions. We are looking forward to welcome you at our hostel. 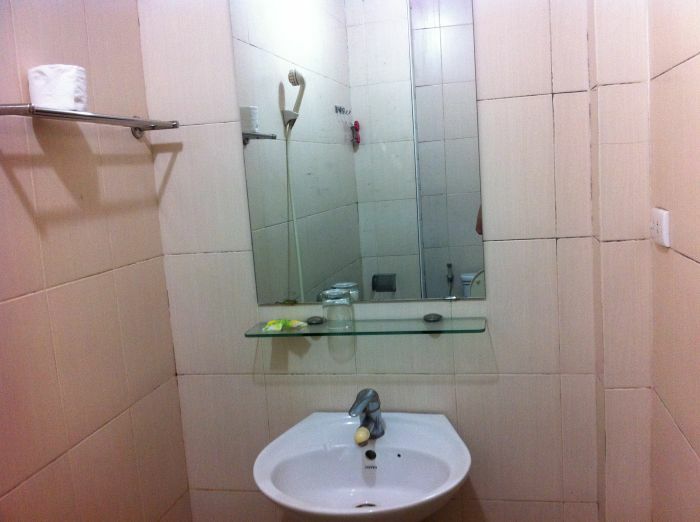 Everything is brand new, with hot shower and bathtub, air condition, cable television, Computer with ADSL internet connection inside each room (free of charge), mini-bar, wooden floor and IDD telephone in all the rooms. 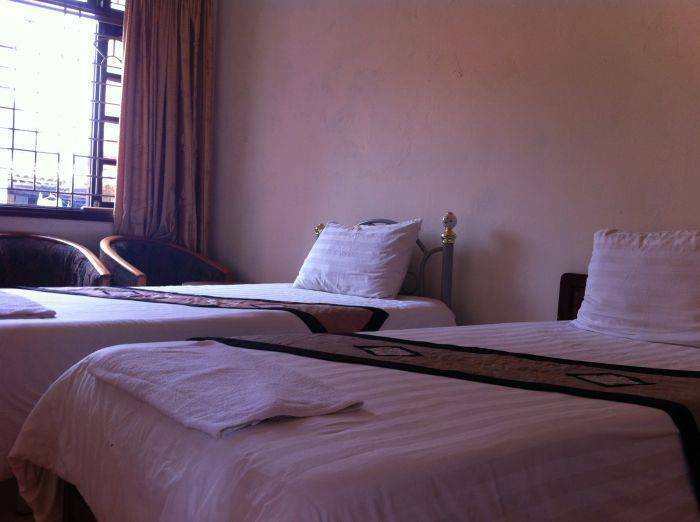 The hotel also offers many other kinds of services, like laundry service and flight, train and bus ticket booking, tour booking, motobike and car rental and visa services. All the rooms have free WIFI Internet and there is also a public computers with free internet in the lobby, free coffee and tea, tea & coffee making facilities, free breakfast served in room with various options. Especially, we offer 02 tickets of water puppet show with booking for more than 5 continuous nights stay. + private rooms, our prices include breakfast, free coffe , internet, wi-fi, all day tea, linen, towel, tax and helpful staff with friendly advice. + The best things about HANOI HOSTEL NO1 - ADD - 14-16 THANH HA, HOANKIEM, HANOI , are the crazy travellers, super friendly staff, comfy beds, free internet, breakfast and most of all day ! 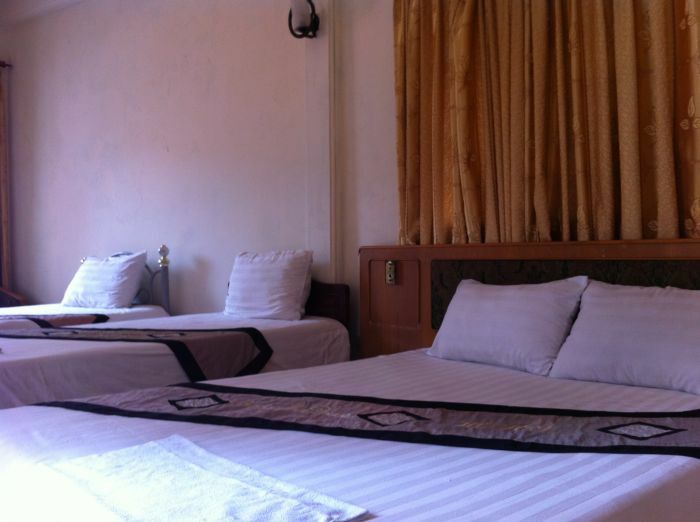 Air conditioned, clean rooms, hot showers. + If you're arriving at Hanoi International Airport, we highly recommend booking your airport pick up through us. There have been numerous reports of taxi drivers taking customers to another hostel that pays them commission, claiming your hostel is full, has moved location, or has been knocked down by an act of god. The best way to guarantee a hassle-free transfer is to book through us for $18.